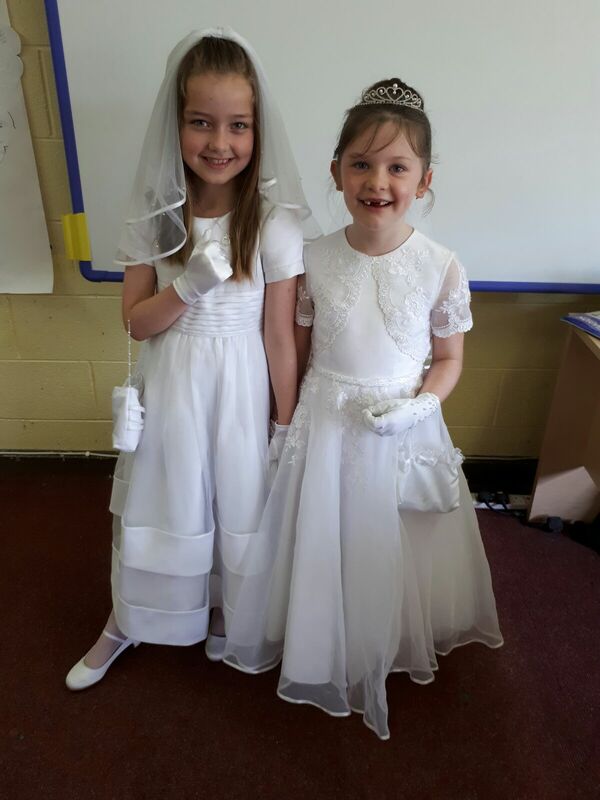 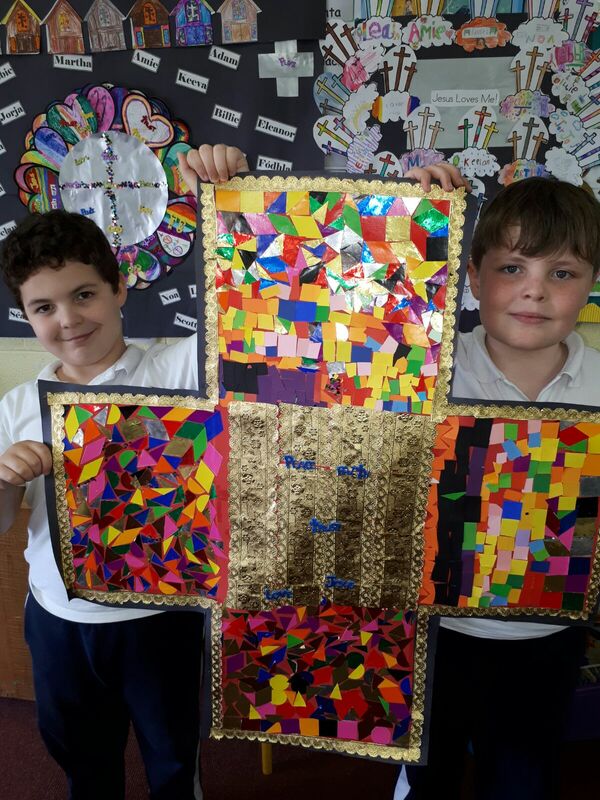 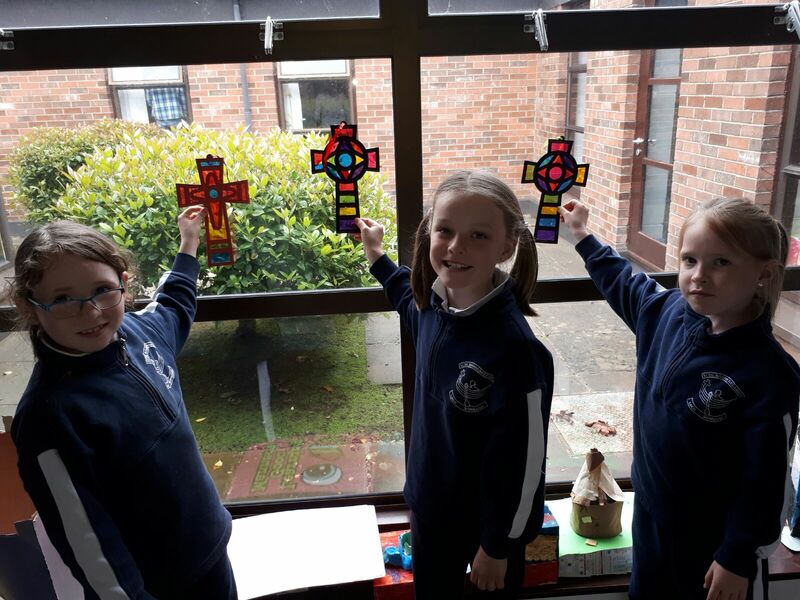 Second class have had a super busy few months preparing for their First Holy Communion! 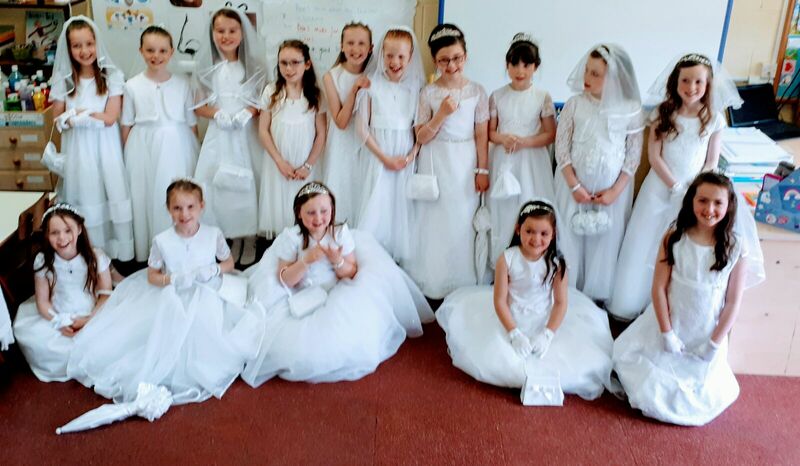 They all worked so hard to learn all of their prayers and songs and practiced A LOT!! 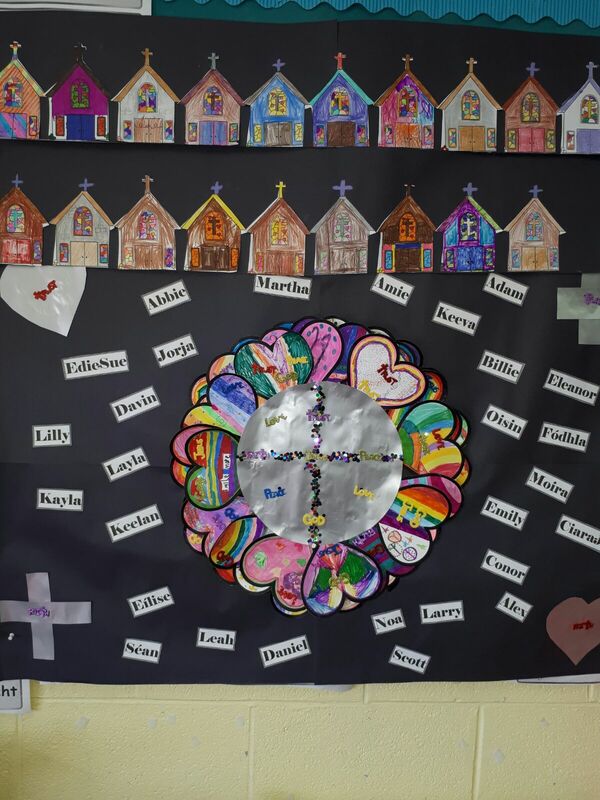 Ms. Lundy did some lovely art work with them to decorate the hall and the church and they have all been so busy getting their outfits ready and planning their special day! 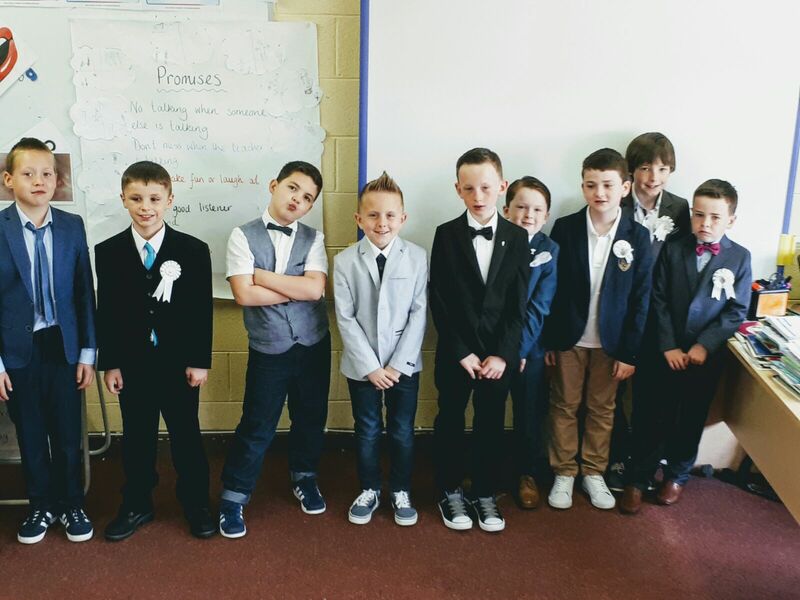 The day turned out to be fantastic! 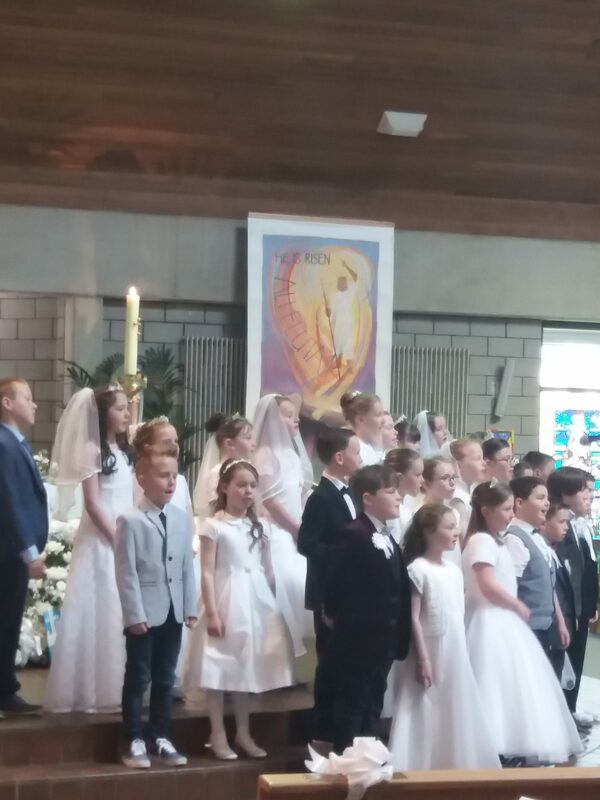 The ceremony was gorgeous with each child behaving so well and showing off their beautiful talents. 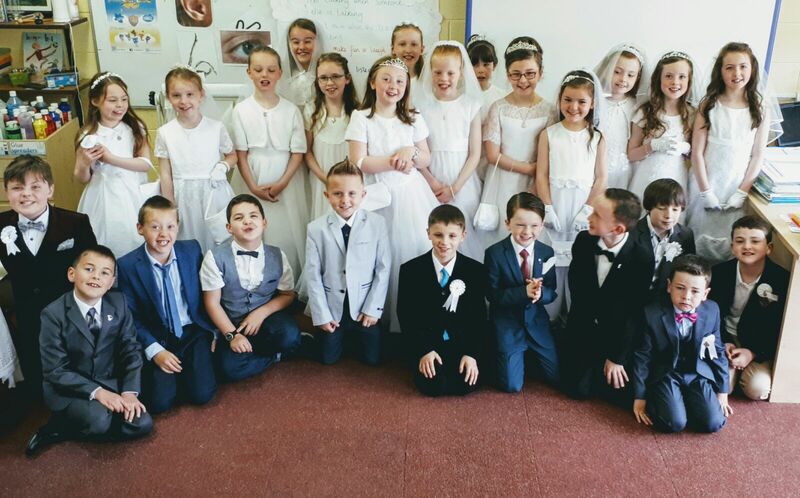 Everybody looked so well on the day and the choir who had been practicing each morning with Ms. Halpin, Mr. Keary and Mr. Mulvey did an amazing job! 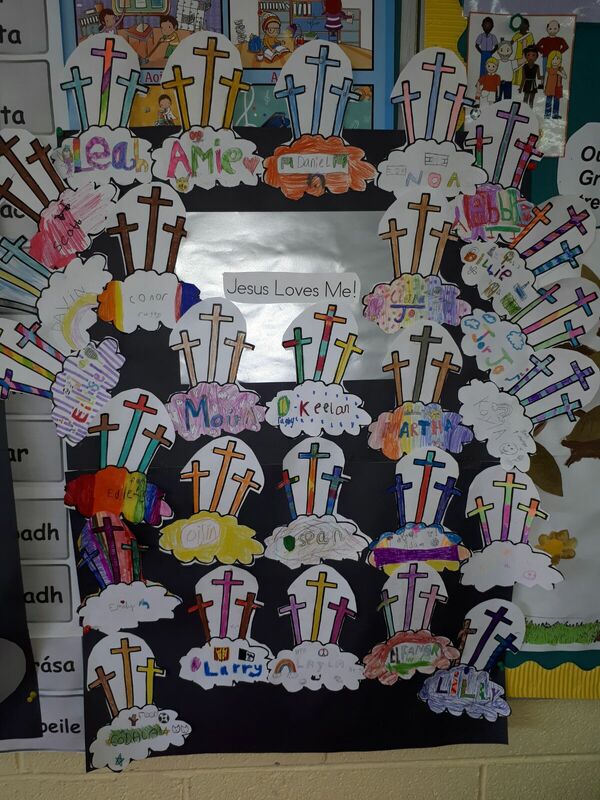 Ms. Davin-Power accompanied them on the harp as well as Tia Mulvey on the fiddle and Des Bollard on the guitar. 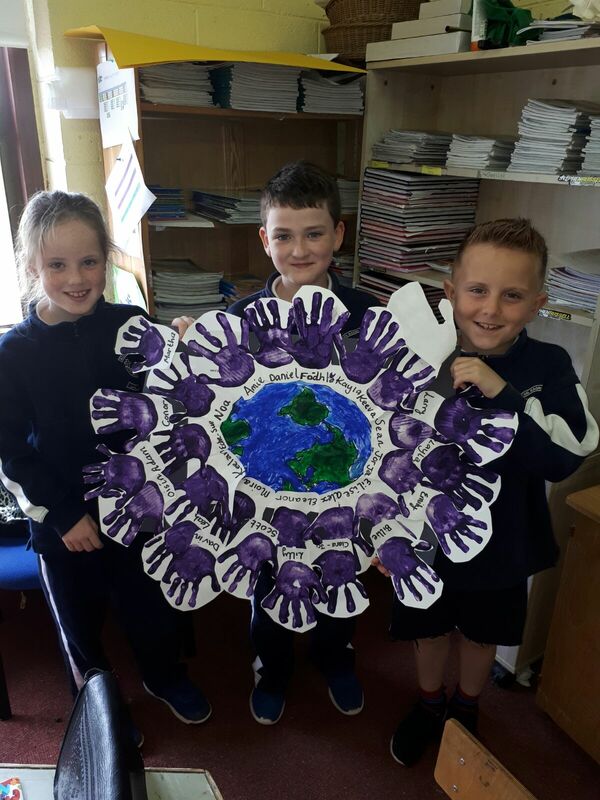 A huge congratulations to Ms. Lundy and Ms. Brogan who guided the children through the whole process over the last few months.